Check fit every day, and adjust to allow growth. Check objects cannot fit underneath the collars, such as little paws. 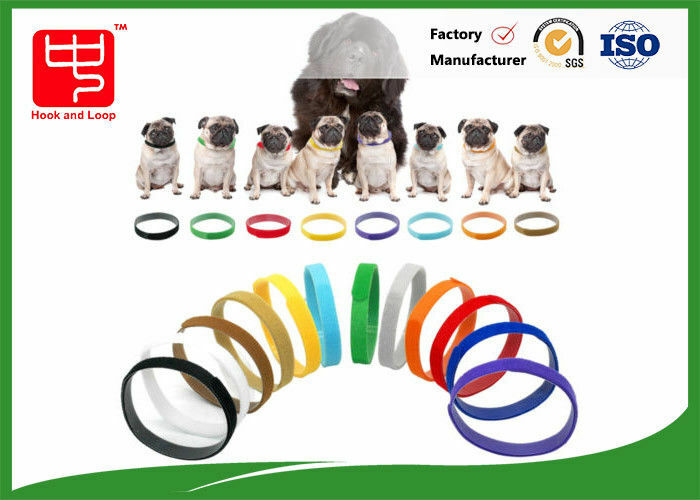 Check they are not placed on too tight, like a neck brace, and that your puppy/kitten has a neck to attach a collar to-not all breeds have a decent neck length as babies. For toy breeds or kittens, You may need to cut the standard collar, However this does not affect their use. 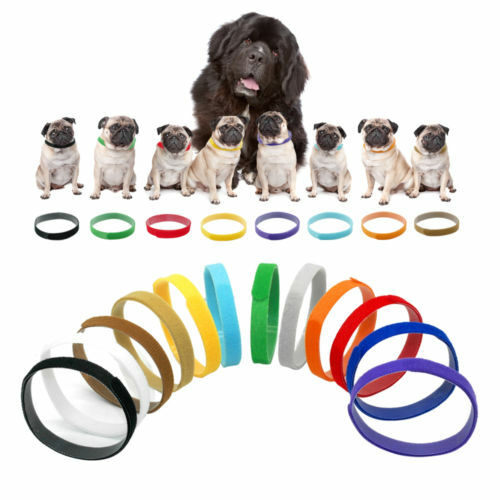 For larger toy breeds, collars can be cut to 9''(23cm), for smaller toy breeds cut each band to 5''(12.5cm). Use util there is insufficient overlap, Then switch to remainng length. 1. Soft and thin. no any damage for pet.